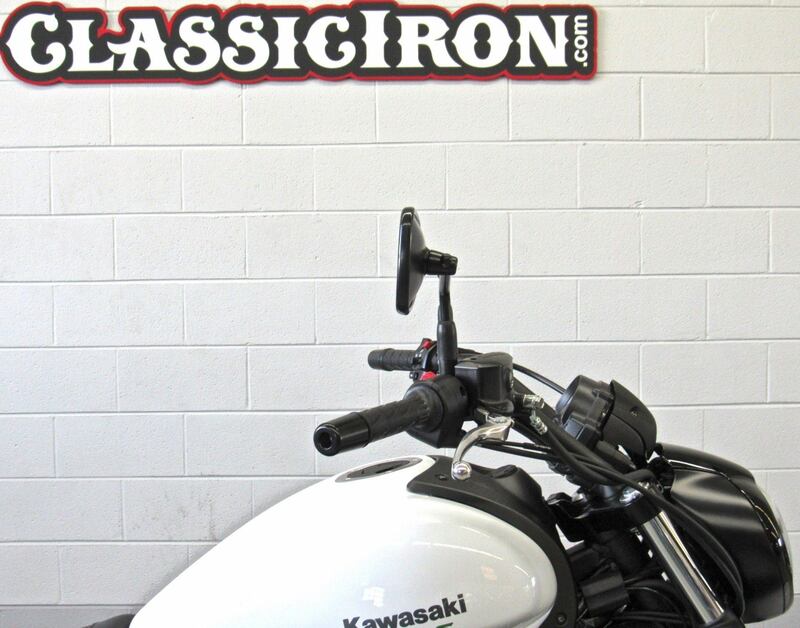 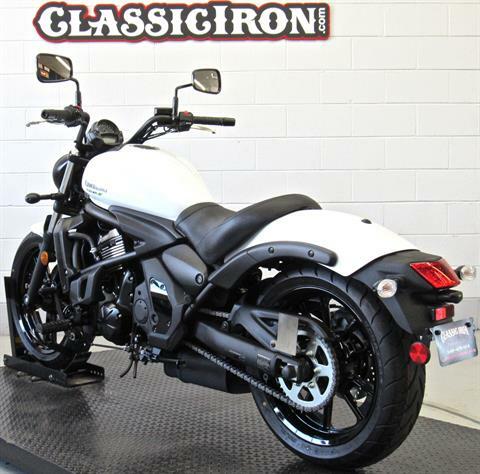 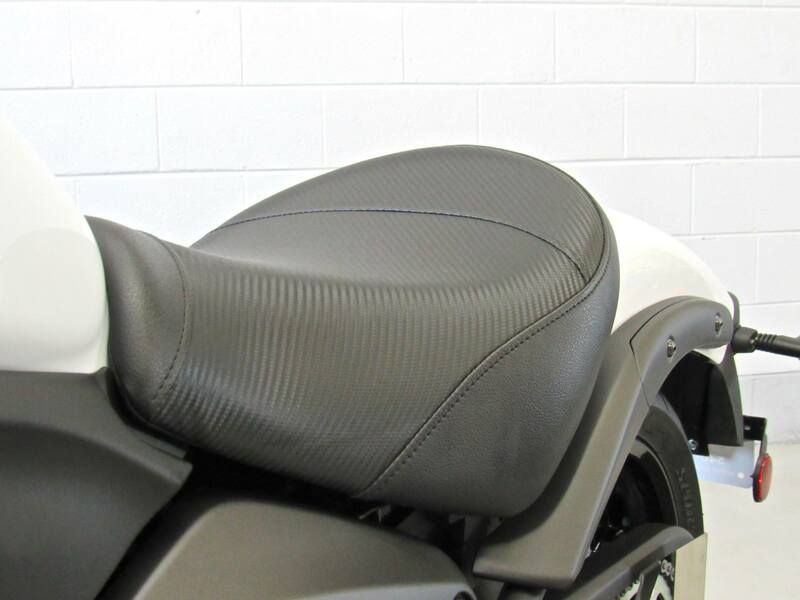 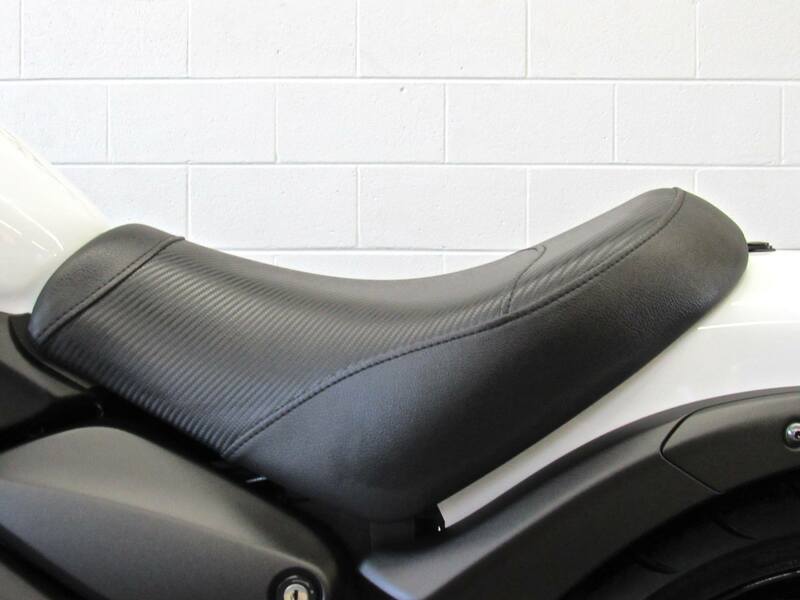 Certified Pre-Owned Motorcycle Includes Kawasaki Manufacturer's Warranty Until January 2020. Extended Warranty Plans Available. 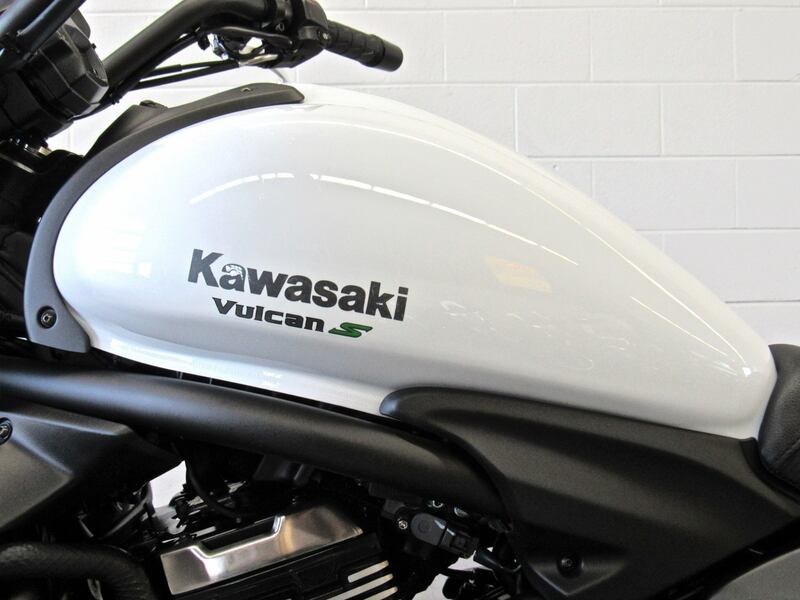 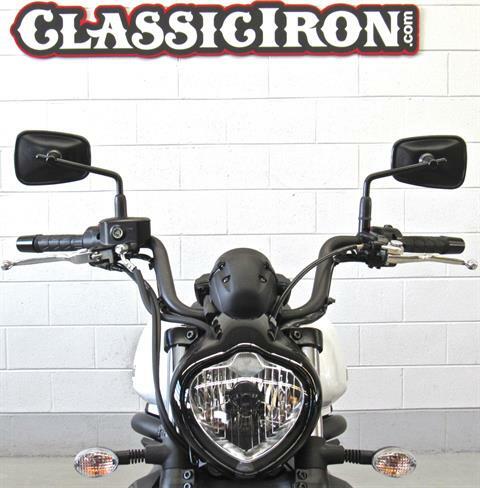 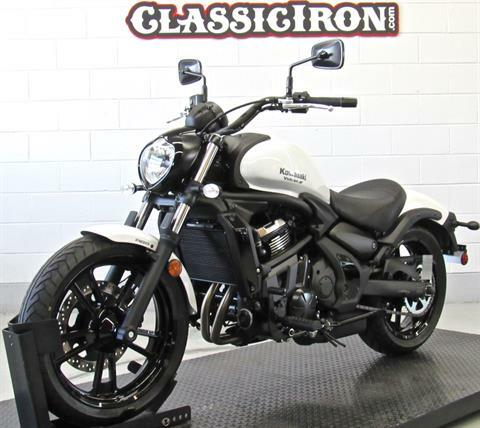 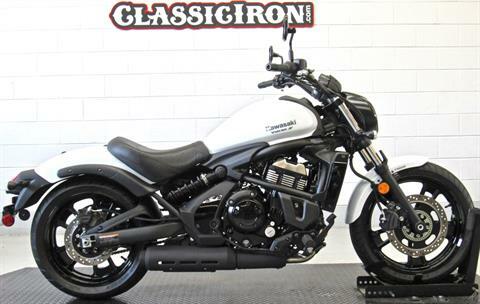 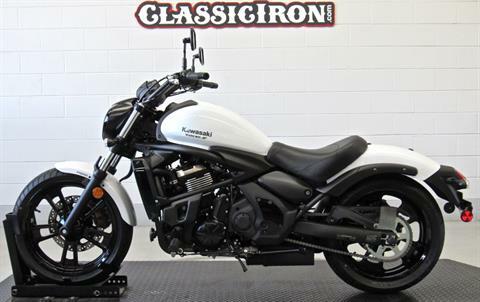 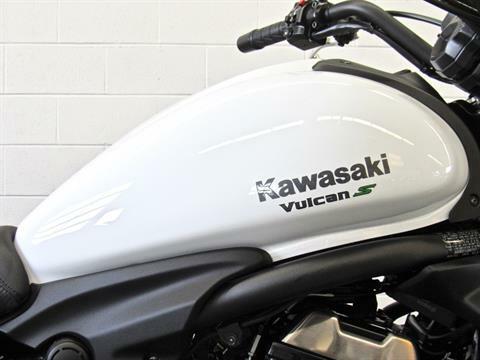 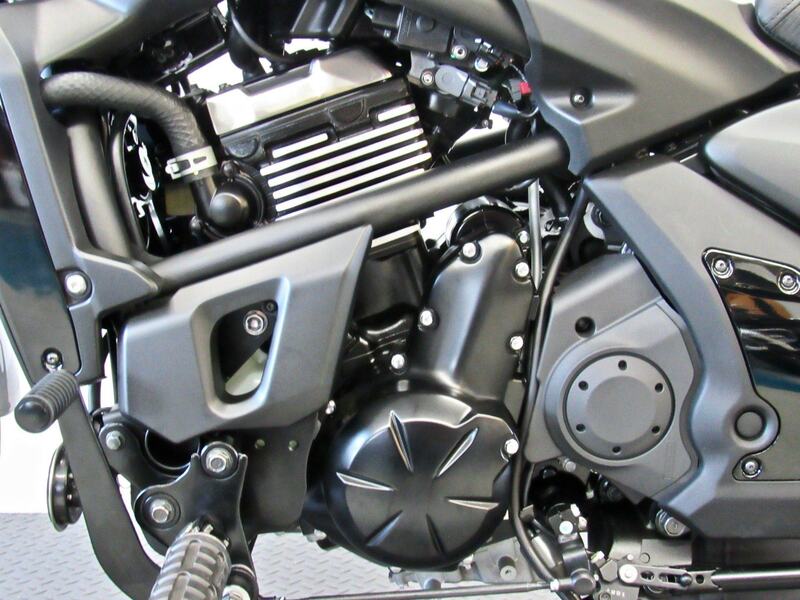 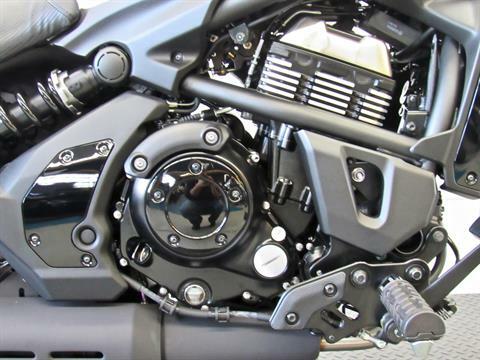 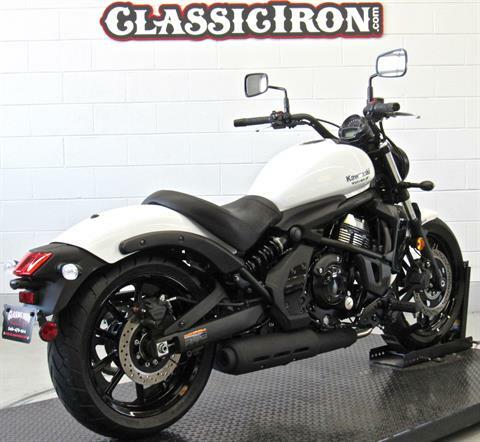 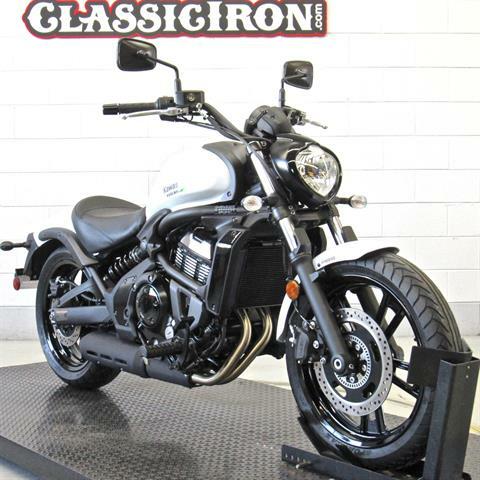 This 2018 Kawasaki Vulcan S features a fuel injected 650cc motor and 6 speed transmission. 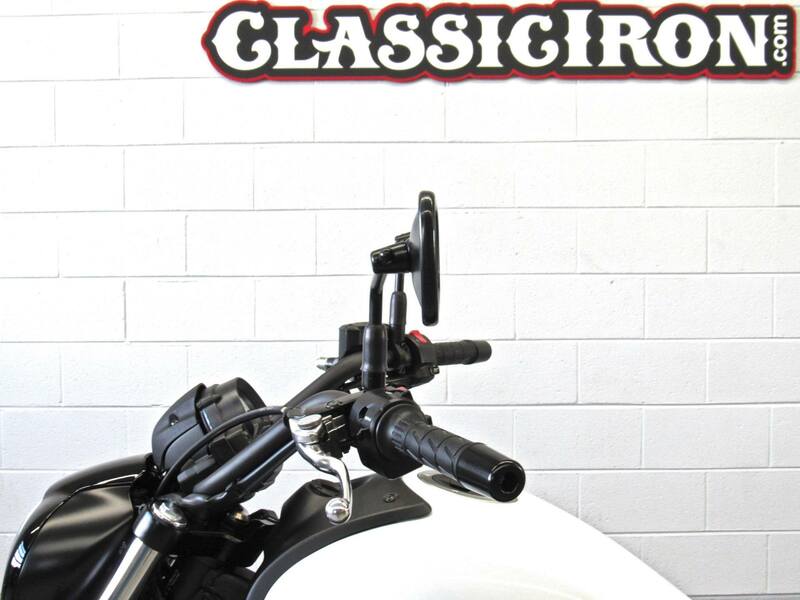 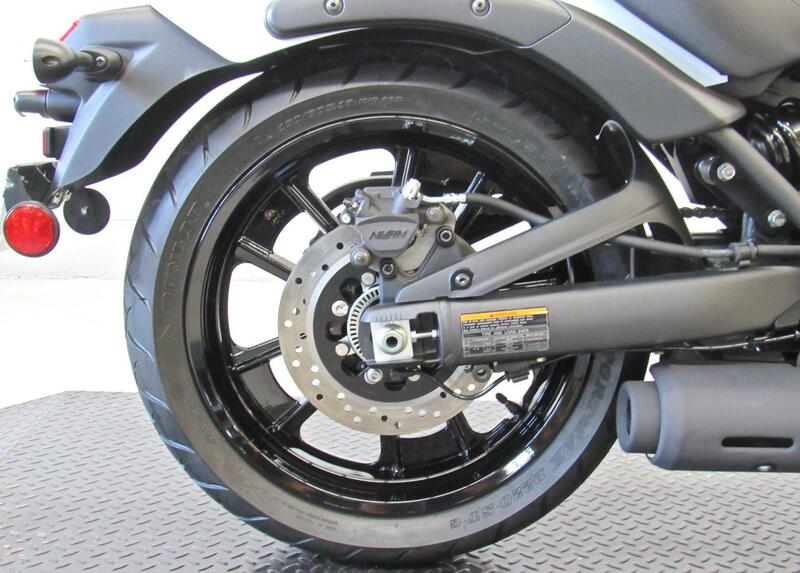 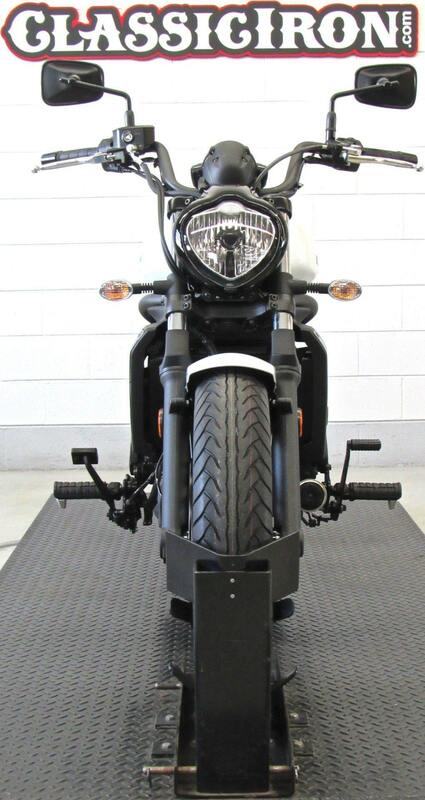 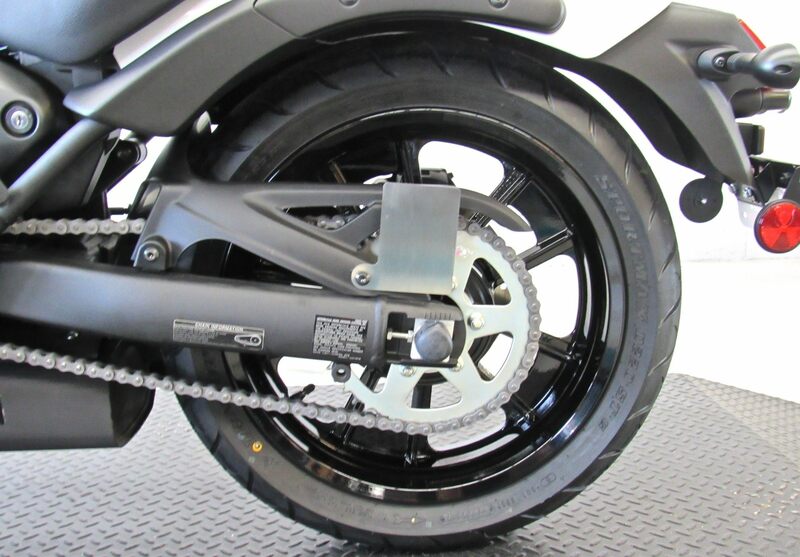 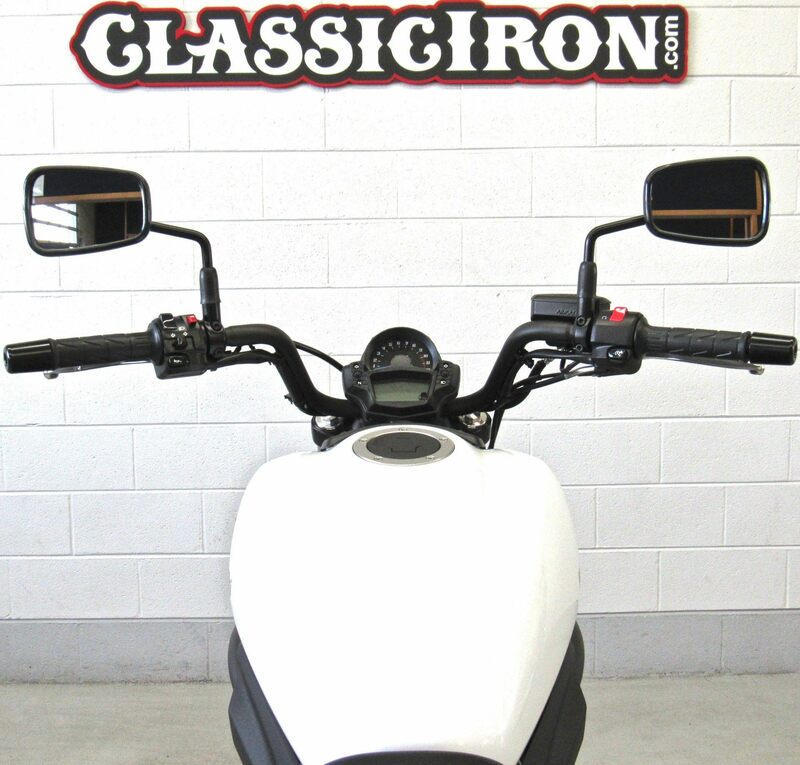 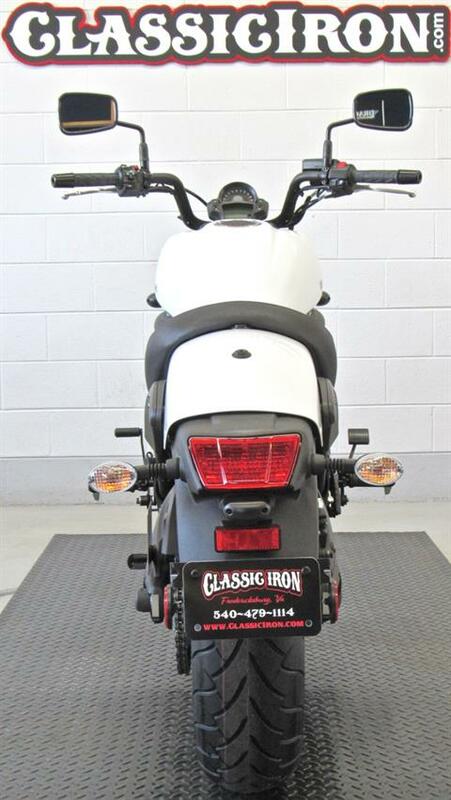 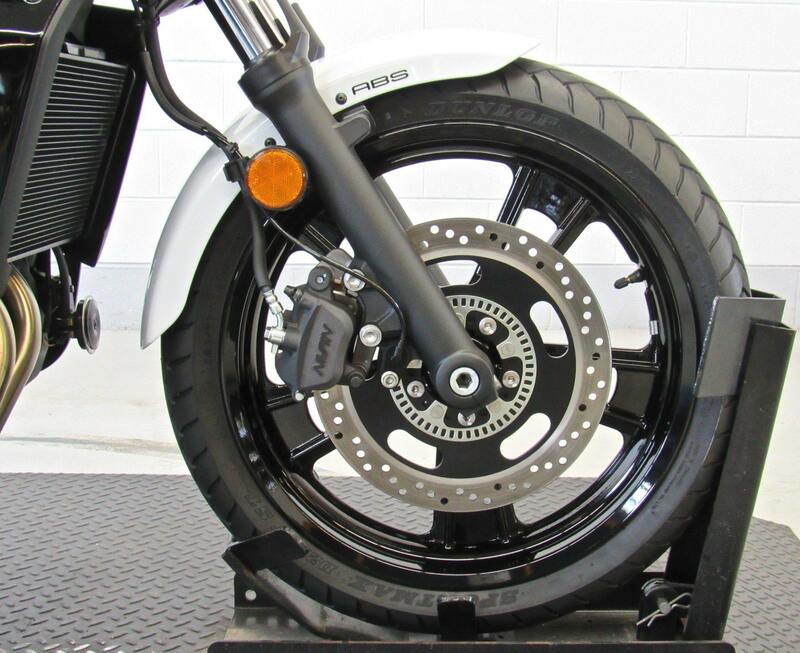 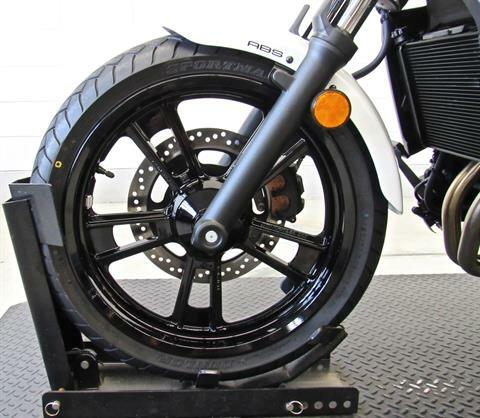 This Certified motorcycle has only 9 miles! The bike you look at today, and want to think about tonight, before buying it tomorrow, will be bought today, by someone who looked at it yesterday, and thought about it last night!